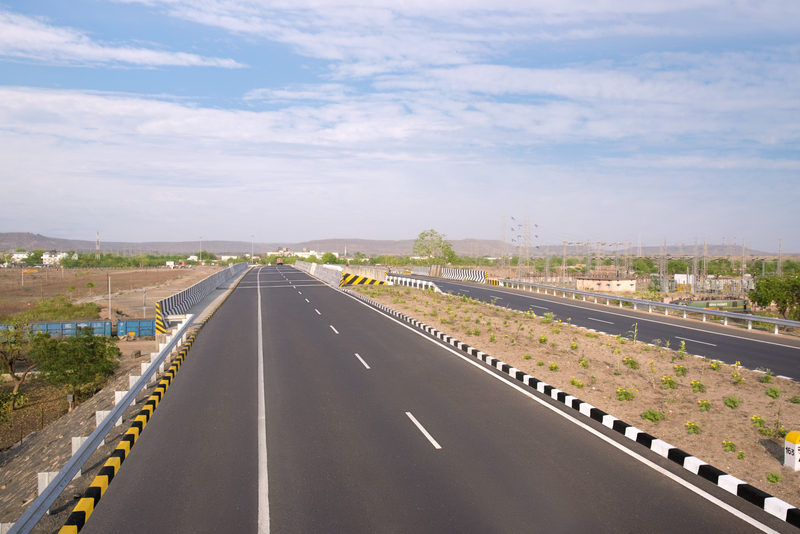 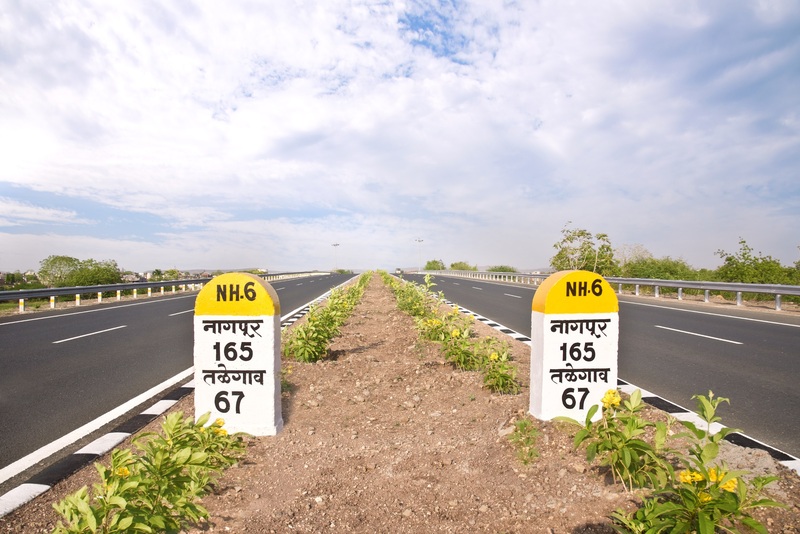 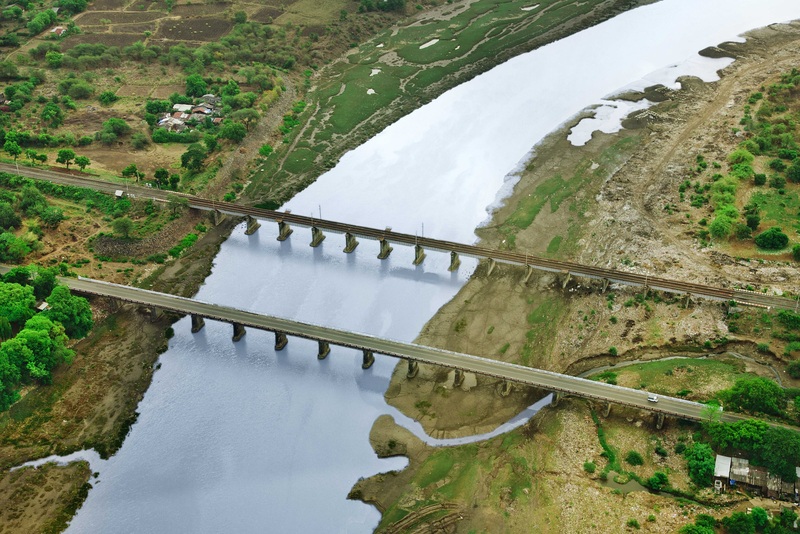 IRB Infra’s Spv Receives Appointed Date From NHAI For Its Udaipur – Rajasthan/ Gujarat Border Highway Project – IRB Infrastructure Developers Ltd.
Mumbai, September 4, 2017: Udaipur Tollway Private Ltd., wholly-owned Subsidiary and a Special Purpose Vehicle, of IRB Infrastructure Developers Ltd., India’s leading and the largest BOT player in the Highway Infrastructure Development Sector has received Appointed Date from NHAI for its Udaipur to Rajasthan & Gujarat Border Highway Project. 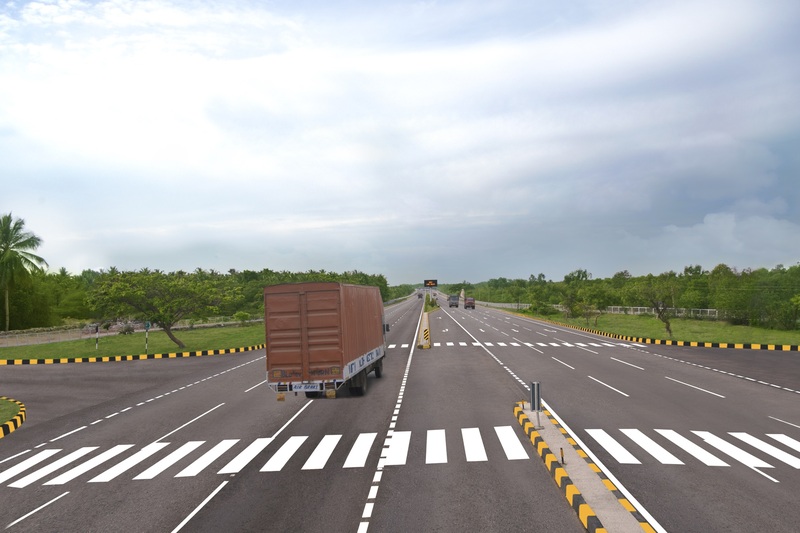 As per the Appointed Date communication received from the NHAI, Company has commenced construction work on the 113.8 Kms corridor of NH-8, as well as Tolling from the day one, i.e., 3rd September 2017; thus, starting revenue generation from day one. 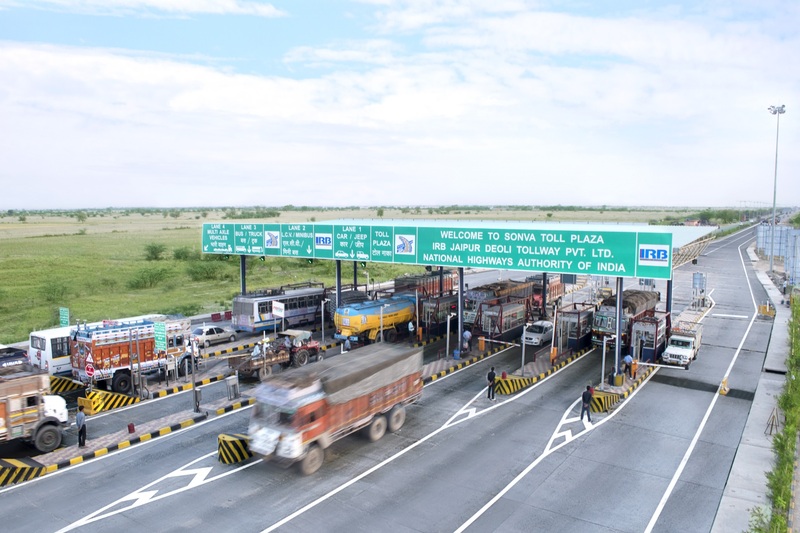 The Company started toll collection on Appointed Date i.e. 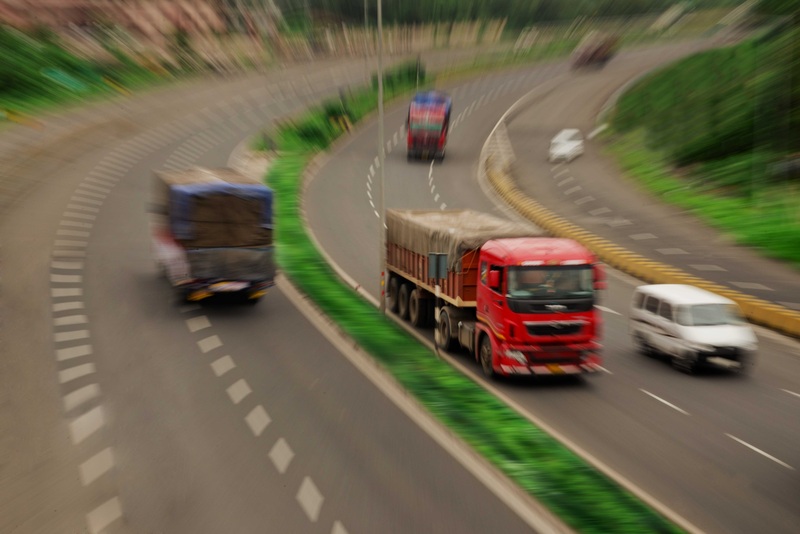 September 3, 2017; thus generating revenue from day one. 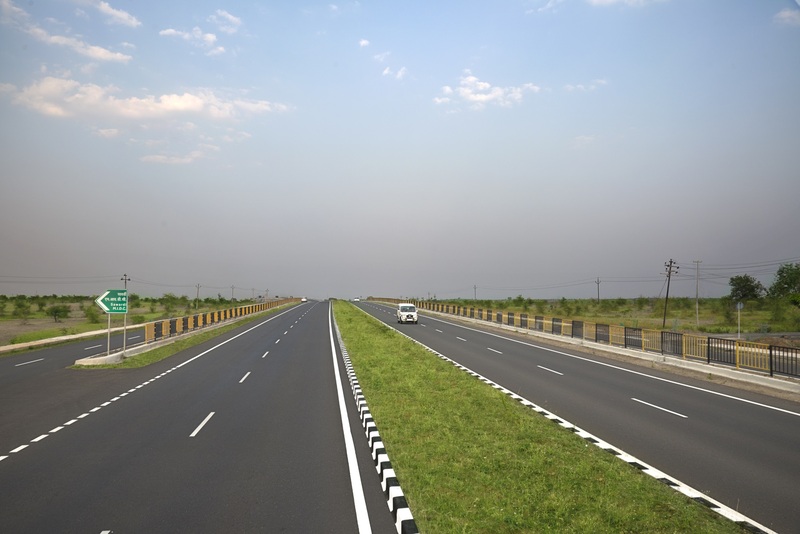 To re-iterate, the Company had offered premium of Rs. 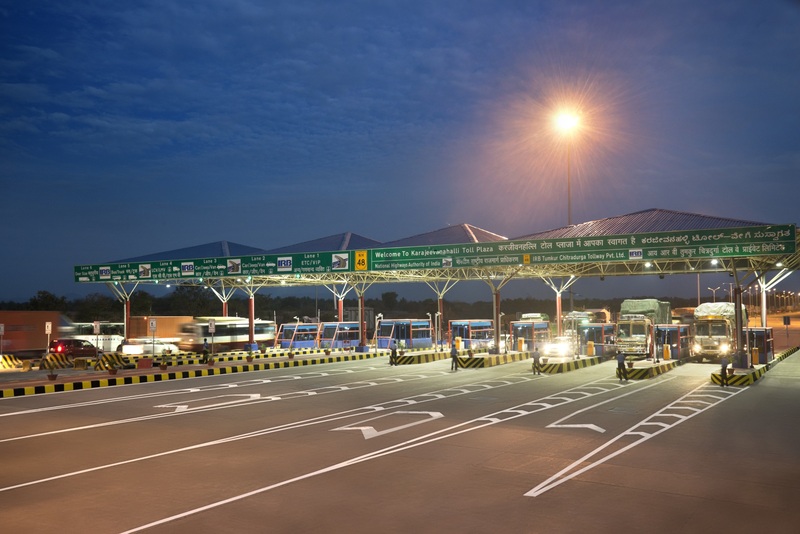 163.80 Crores to NHAI, payment of which will commence post three years from the Appointed Date in terms of the Concession Agreement. 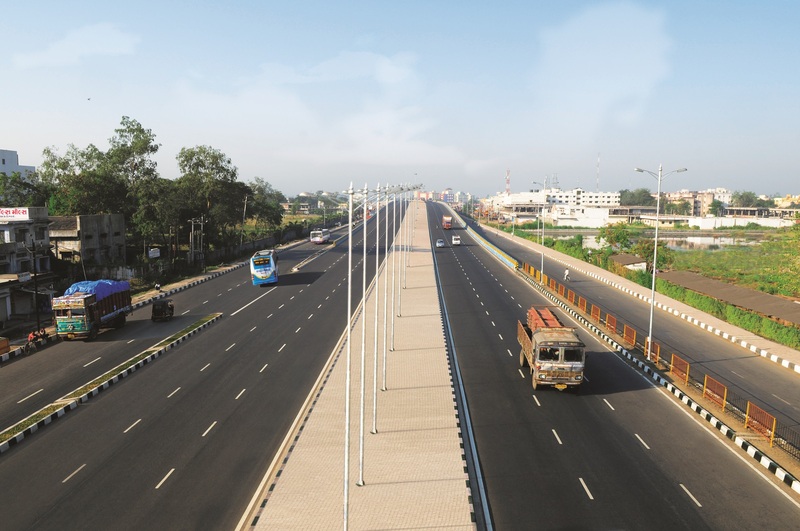 The project is financed by Consortium of Lenders led by Canara Bank. 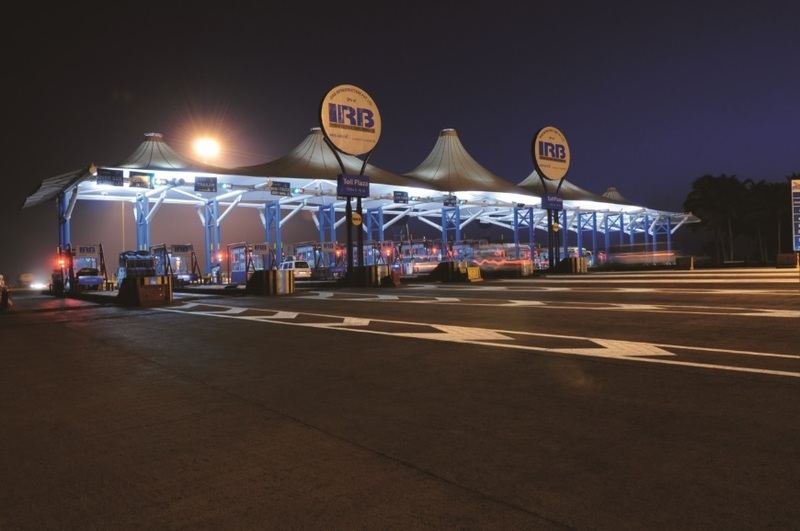 Other members include, Bank of India, Bank of Maharashtra, Oriental Bank of Commerce, Indian Overseas Bank, Andhra Bank and Aditya Birla Finance Ltd. 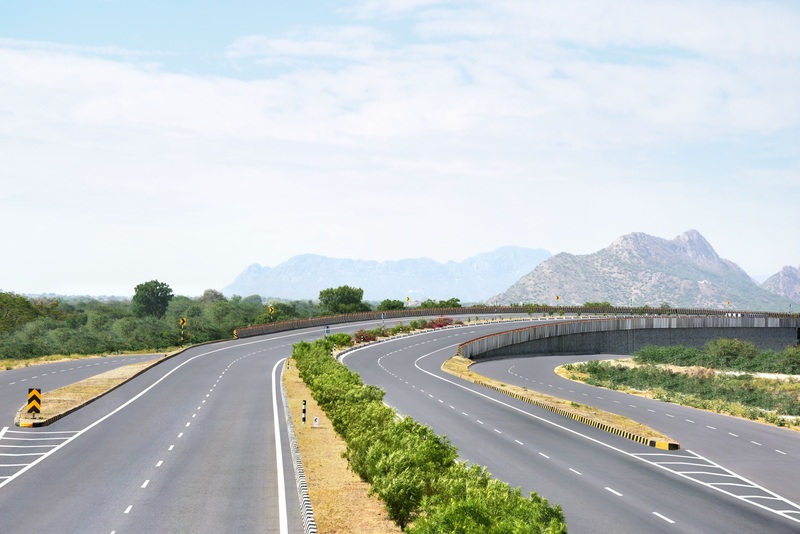 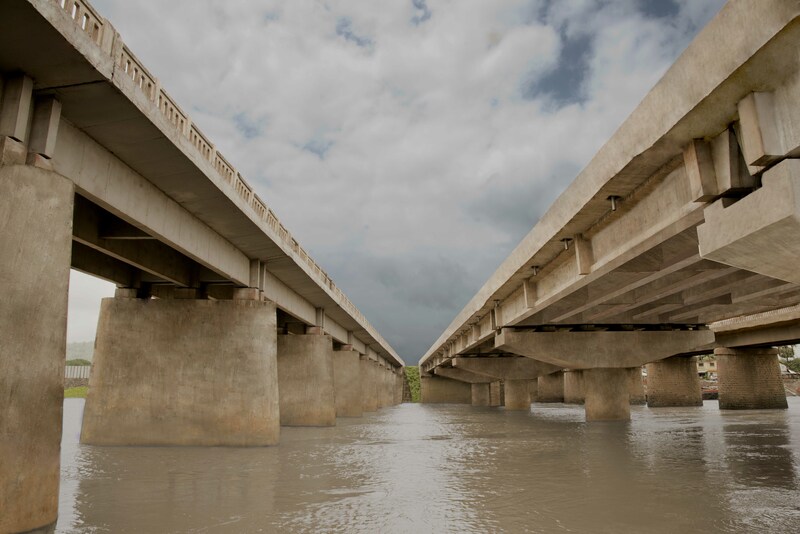 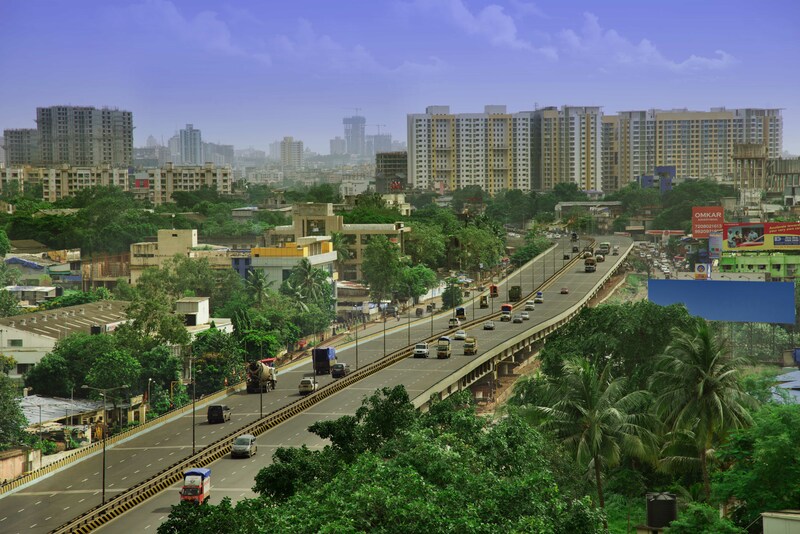 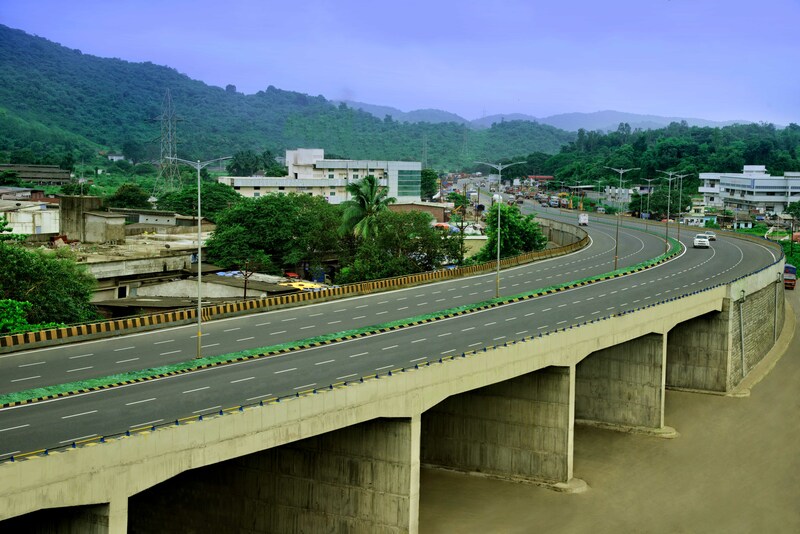 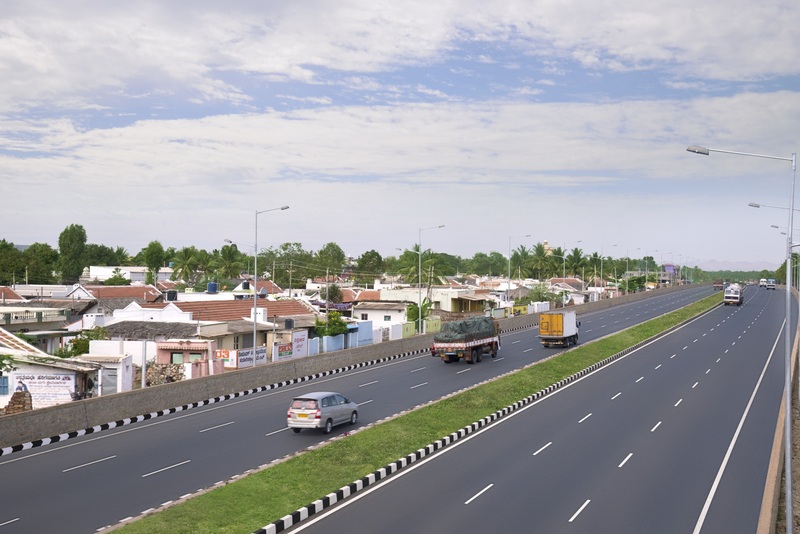 The Company at present operates 7 highway projects under BOT space, post transferring 6 projects to India’s first ever InvIT, which are now under Operations and Maintenance contracts and 8 projects under various stages of construction.